If you have considered the older style photo booths or photo boxes, be prepared to be amazed by our new state-of-the-art photo stations - you'll never look back. We bring event photography to a whole new level by bringing our photo stations to your event and create attractive, natural, fun and “share-worthy" photos for your guests. Our event photography gets people interacting. The music, lights, photos and our professional yet fun attendants make our photo station into an event in and of itself! While our event photography service is fantastic both in terms of quality and price, it’s the marketing, interactive, and viral capabilities of our software and system that make our services truly unique. 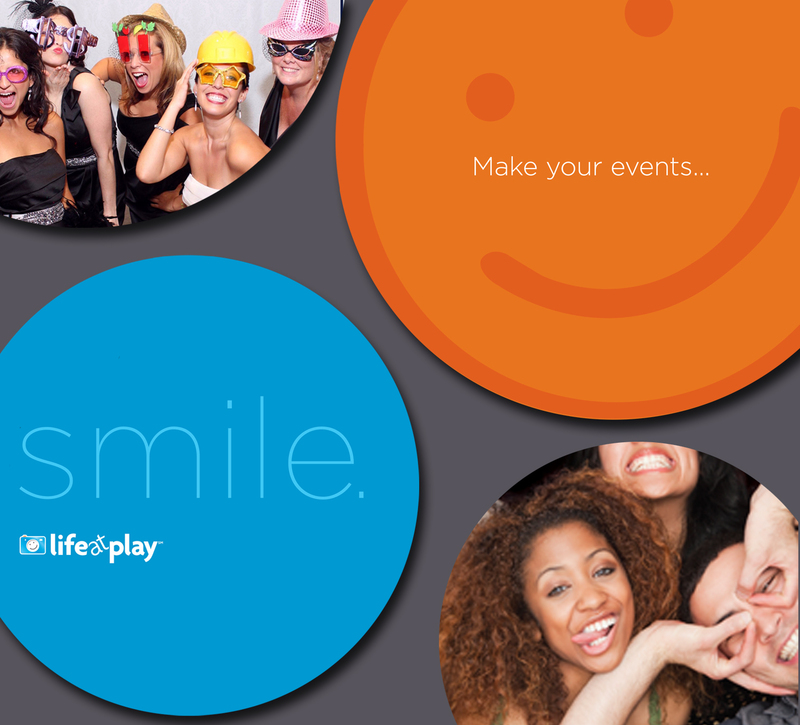 Whether your event is a large corporate event or a wedding at an intimate venue, your guests will enjoy their experience and will be able to instantly share their photos on their smart phone through our cloud servers in real time at the event.